React and Remove. This is the guidance given to us by medical professionals here in Australia but if we don’t know what to look for, or the reasons for its importance, it is futile advice. Participating in sport whilst a person potentially has a concussion can be catastrophic. Secondary Impact Syndrome (SIS) is where a second head trauma occurs to a person who has still not recovered from their first impact. The damage to an already swollen brain can be fatal. In Both Canada and the USA laws are in place to prevent this but are still not well practiced. These laws have been around since 2009 following investigations into juvenile fatalities. Laws in the UK are due to change in the coming year. Australia and much of the world has been slow to adopt such advice. In the US alone 50 deaths per year are attributed to SIS: this is why we need to be aware of the implications so that we can protect our children. Here at Swan we are always seeking best practice advice, which is why I wanted to share the following message with you. 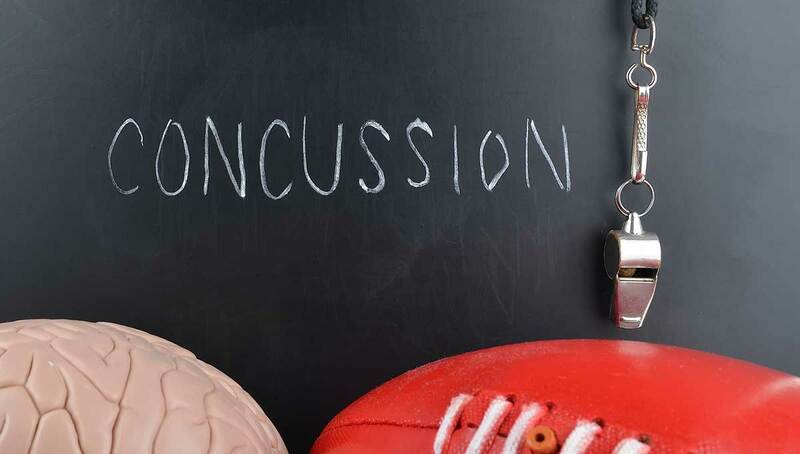 We do not want to stop our children playing sport, however we can minimise the risk of the initial concussion by wearing the appropriate protective equipment and playing in controlled environments. We will never eliminate concussion, but SIS can be greatly reduced by following some simple rules. Immediately stop the activity you are doing. Seek medical advice on the injury. Do not return to activity for 14 days post impact or until you have medical approval, as even gentle exercise can trigger secondary swelling of the brain. Notify the College and any sporting club that your child attends. You need to notify the College, especially your sports teacher, of the initial injury (especially if it happened outside of school time) so that we are aware and able to follow the previously mentioned precautions. This initial injury does not have to have occurred whilst playing sport, it could be from any head trauma. However, you need to notify us and any sports club or place where they may be doing physical activity. Children who have received a concussion need to be kept away from activity for 14 days or until they have been medically cleared to return. Even gentle exercise can trigger secondary swelling of the brain. Please don’t make this a reason to stop you or your children from being active, but please take on board the message and pass it on to anyone in your local sports club or area as it is just not well understood. Together, through knowledge, these unnecessary fatalities can be reduced.